Polk Theatre 121 S. Florida Ave. 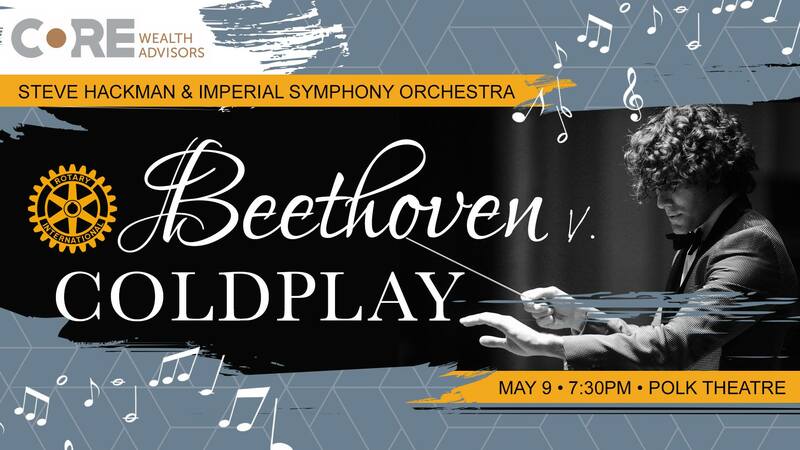 CORE Wealth Advisors and Rotary Club of Lakeland South present Beethoven v. Coldplay, a Rotary Benefit Concert featuring conductor/composer Steve Hackman and the Imperial Symphony Orchestra. 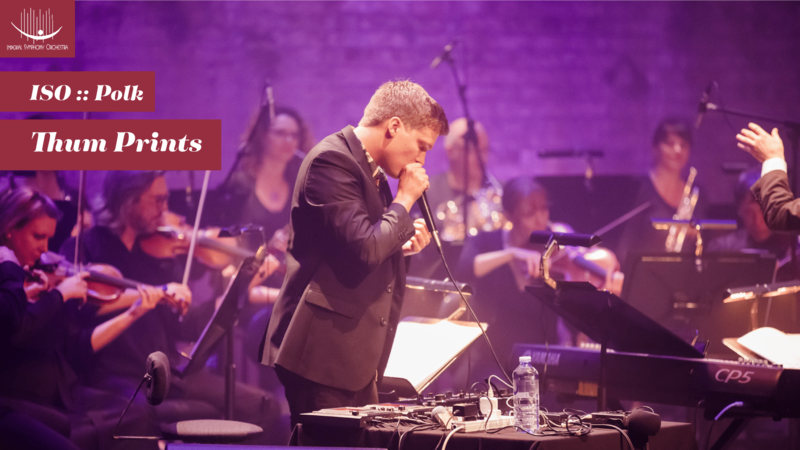 An unusual and brilliant musical collaboration, Thum Prints is the creation of world-renowned beat box artist Tom Thum and acclaimed composer Gordon Hamilton. 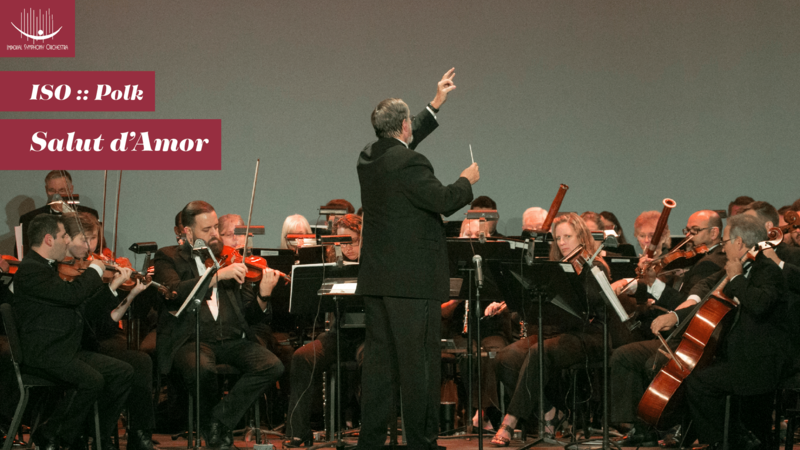 The Holiday season is full of joy, laughter and great music! 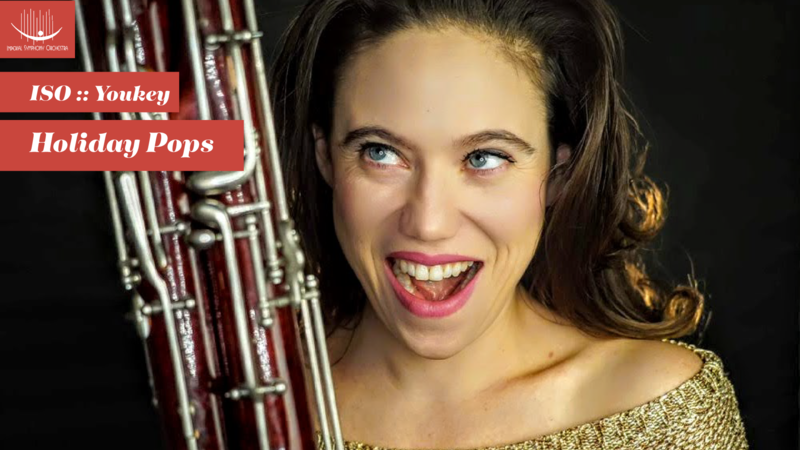 Join actress, singer and bassoonist Bonne Kramer for an evening of laughter, sing-alongs and holiday favorites featuring the bassoon. 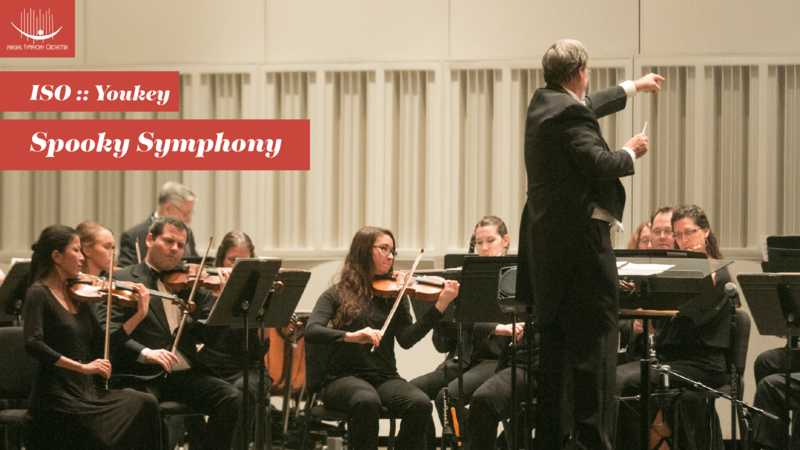 Branscomb Auditorium • Florida Southern College 1085 Johnson Ave.
Marcello, Rodolfo, Colline, Schaunard and of course, the lovely Mimi transport the audience into their Latin Quarter garret where they share the joys of love, the loneliness of life and the tragedy of death. 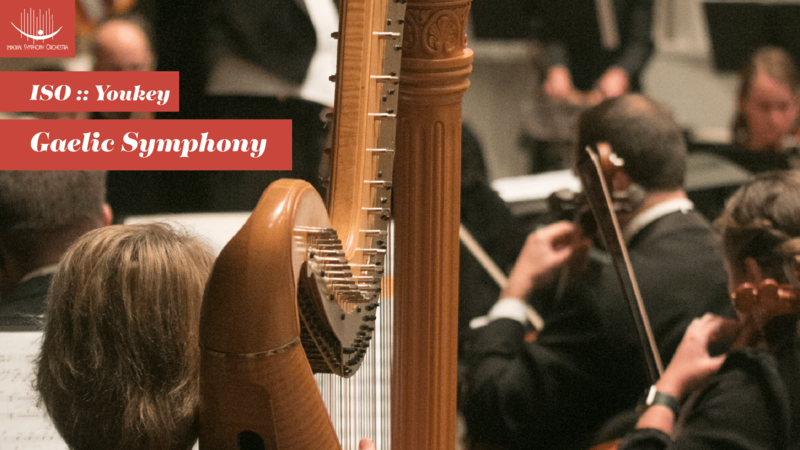 Spend a symphonic evening with your sweetheart!  The Imperial Symphony presents an evening of classical works beginning with Elgar’s “love letter” Salut d’Amour, an engagement present to his future wife Caroline Alice Roberts. 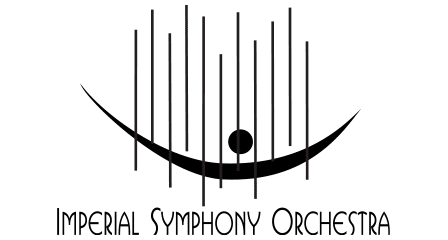 The first symphony composed and published by a female American composer, Amy Beach’s Symphony in E-minor, Op. 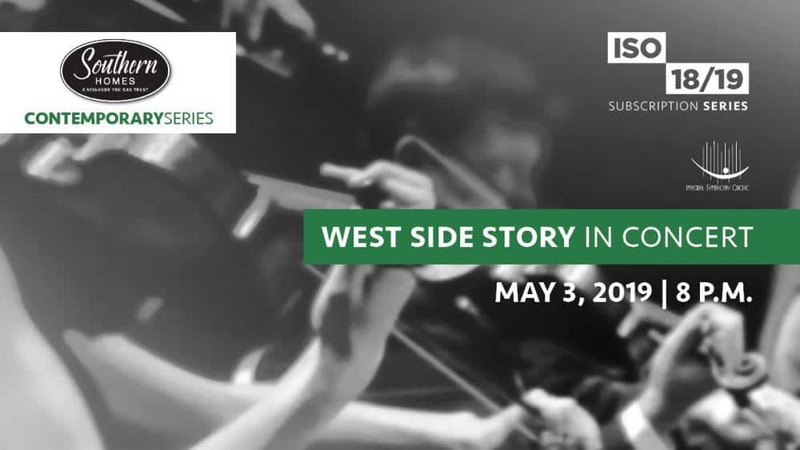 32 drew inspiration from English, Scottish and Irish melodies. 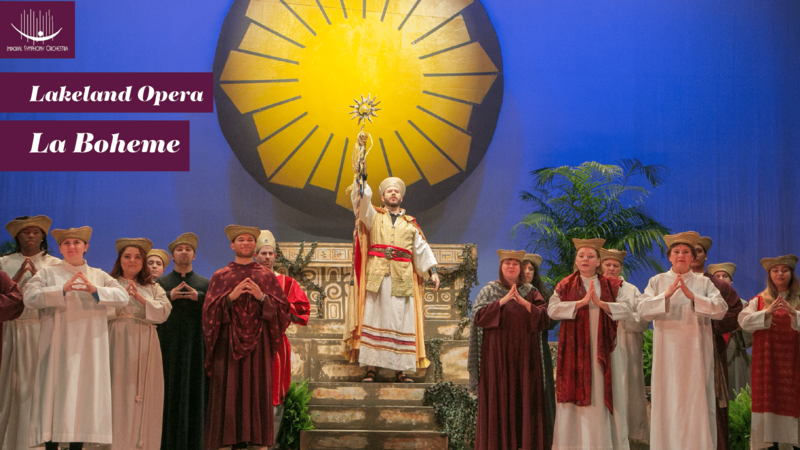 The piece debuted in 1896 to critical acclaim and continues to delight and inspire audiences today. 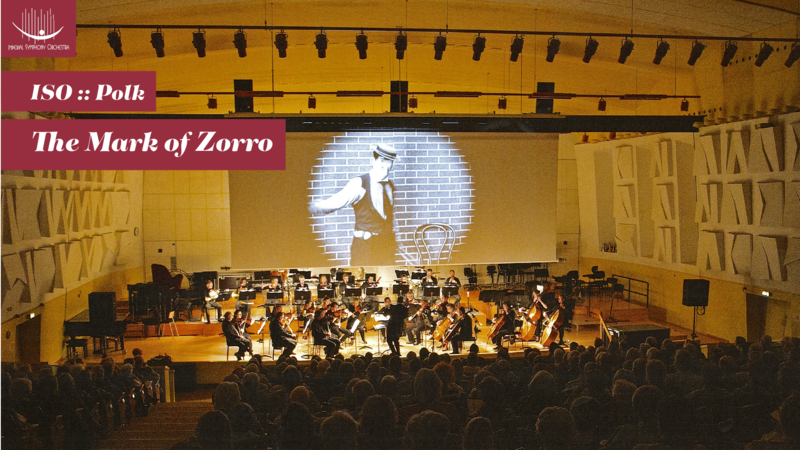 Join the ISO and guest conductor Rick Benjamin for the special screening of Hollywood’s first action-adventure movie with live orchestra – just like it was heard in the 20s!